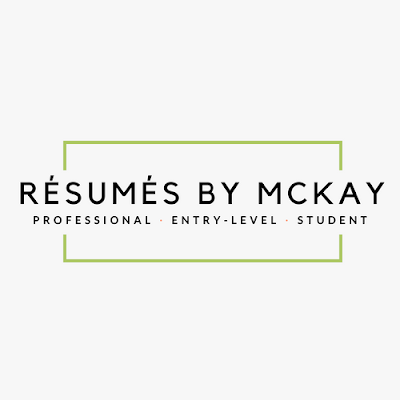 In the past few years I have taken many classes on résumé writing and have really come to love writing and designing résumés! I have started my own business as a freelance résumé coach so if you've been thinking, "Man, why haven't I been getting any interviews?" or "I have no idea how to even make a résumé," then I'm your gal! 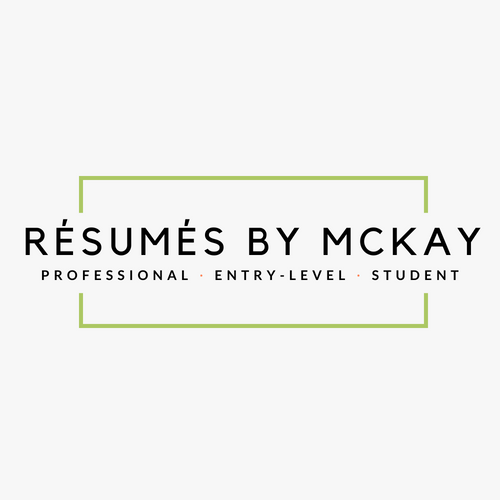 I won't charge much and (tooting my own horn but) I'm really successful at this so let me know if you'd be interested in hiring me: strong.mckay@gmail.com.